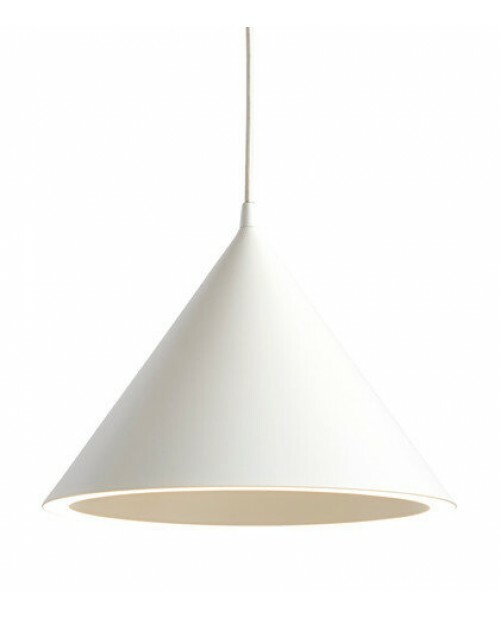 Woud Annular Pendant Lamp The conical shade of the Annular Pendant Lamp is paired with a perfect ring of light at the perimeter. 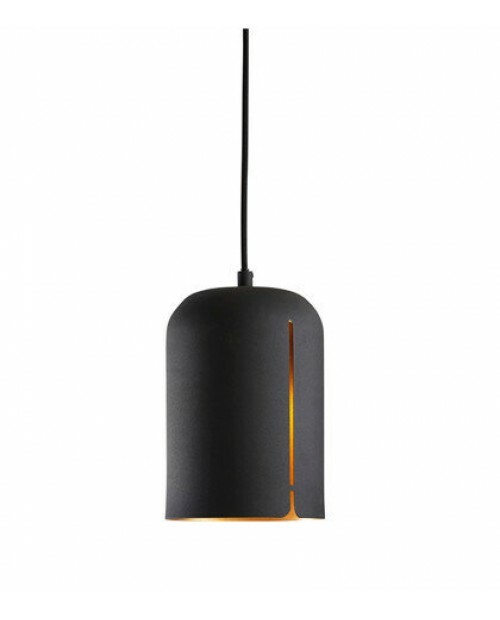 The simple and classic design of the exterior of..
Woud Gap Pendant Lamp Short The golden glow cast from the Gap Pendant Lamp is contrasted with its powder coated metal shade. The simplicity of its design is enhanced with a sleek gap through which ..
Woud Stone Pendant Lamp Inspired by the softness of pebbles, the Stone Pendant Lamp is designed as a simple, soft expression of light. 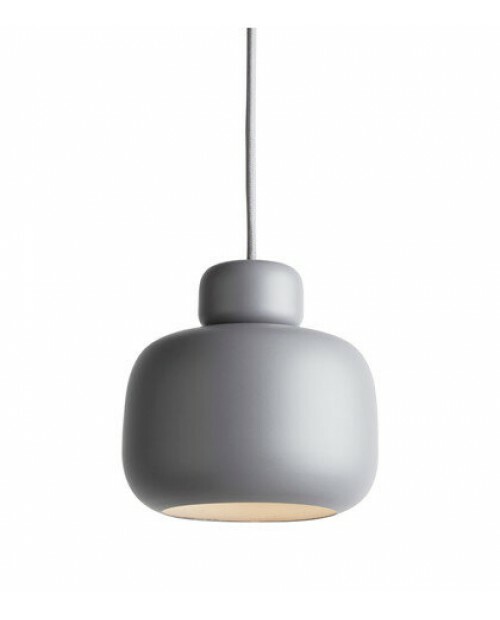 As with the the pebbles aeshetic which is form..
Woud Gap Pendant Lamp Tall The golden glow cast from the Gap Pendant Lamp is contrasted with its powder coated metal shade. The simplicity of its design is enhanced with a sleek gap through whi..
Woud Mercury Wall Lamp Designed as a work of art, the Mercury Wall Lamp is mounted to the wall. 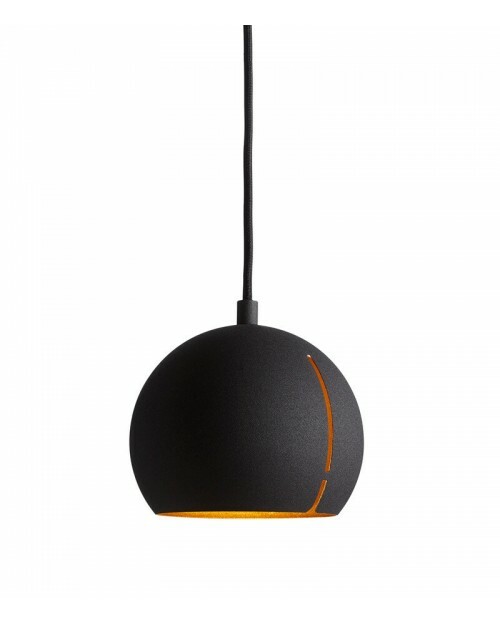 Its shade covers a circular LED light which, when on, glows a beautiful eclipse. 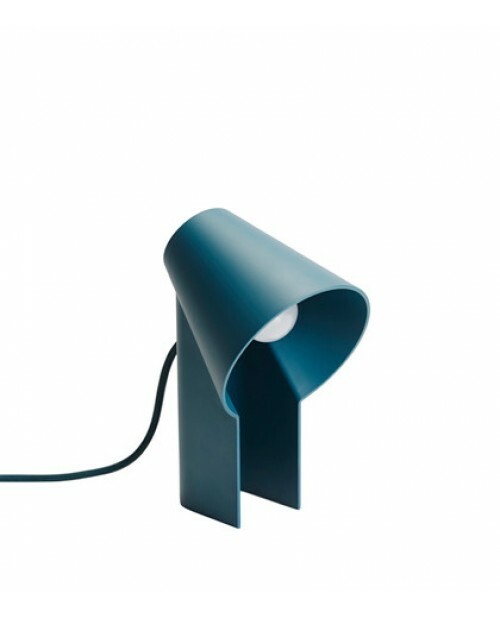 A dimmer..
Woud Kuppi Wall LampMeaning ‘cup’ in Finnish, the Kuppi Wall Lamp is formed of 2 different sized cups. 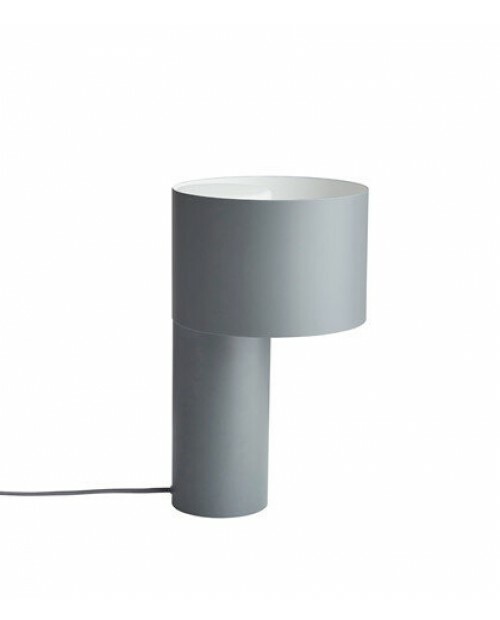 Its design, whilst simple in its concept, is typically Scandinavian with its minimalist shape and..
Woud Study Table Lamp The Study Table Lamp is made from cast metal. 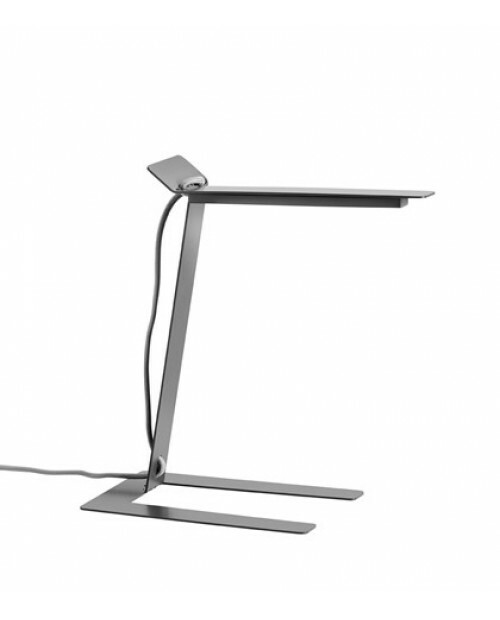 Designed as a task light, the simplicity of its design makes it suitable to use in an office or a..
Woud Benshee Table Lamp Made from a piece of sheet metal bent into its shape, the Benshee Table Lamp has a unique form. 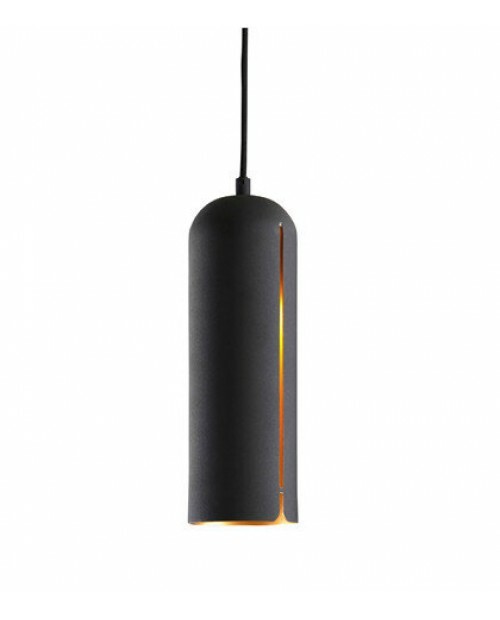 Its modern, sleek colour ways are complimented by its..
Woud Gap Pendant Lamp Round The golden glow cast from the Gap Pendant Lamp is contrasted with its powder coated metal shade. 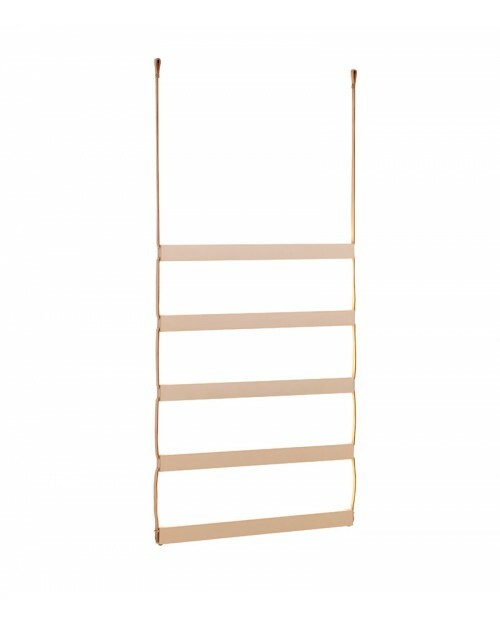 The simplicity of its design is enhanced with a sleek gap throug..
Woud Ladder Wall Lamp Taking inspiration from jewellery, the Ladder Lamp is unique. 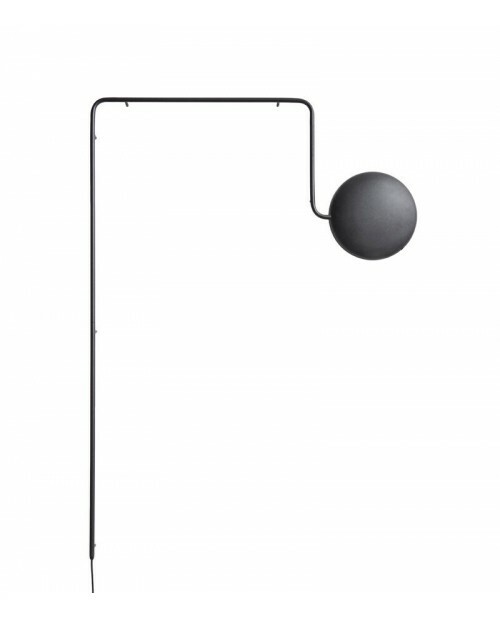 Much more than a light, it is designed as a wall decoration too, hanging like a necklace on the wall. 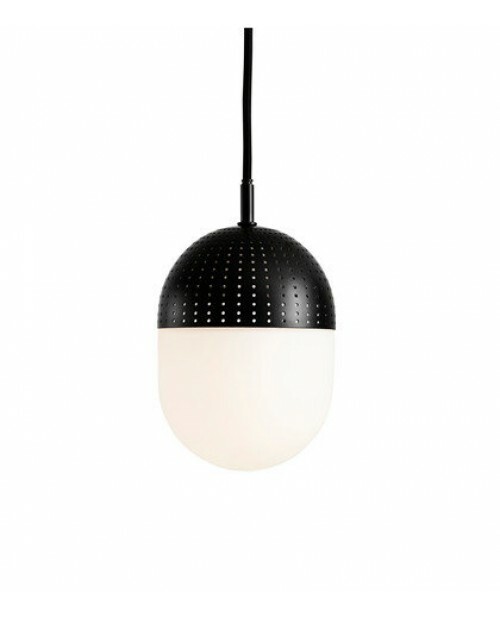 Com..
Woud Dot Pendant Lamp The Dot Pendant Lamp is a contrasting combination of materials and techniques to emit a unique ambience of light. 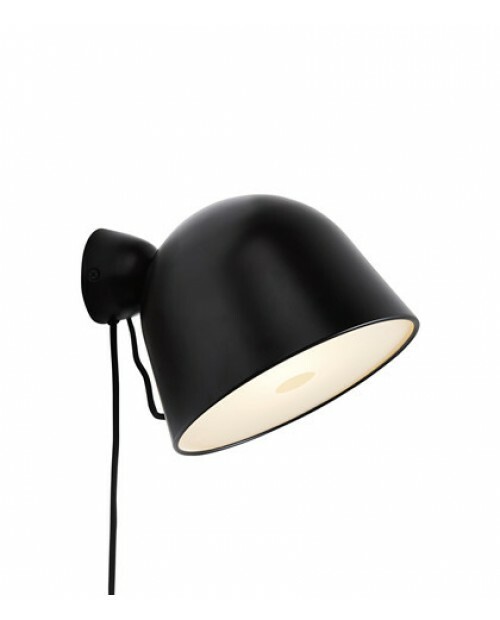 The perforated metal top shade casts a patter..
Woud Tangent Table LampThe Tangent Table Lamp arose from an experimental study with tubes and proportion and how these can be joined together. A clean graphical design where two steel tubes meet at th..